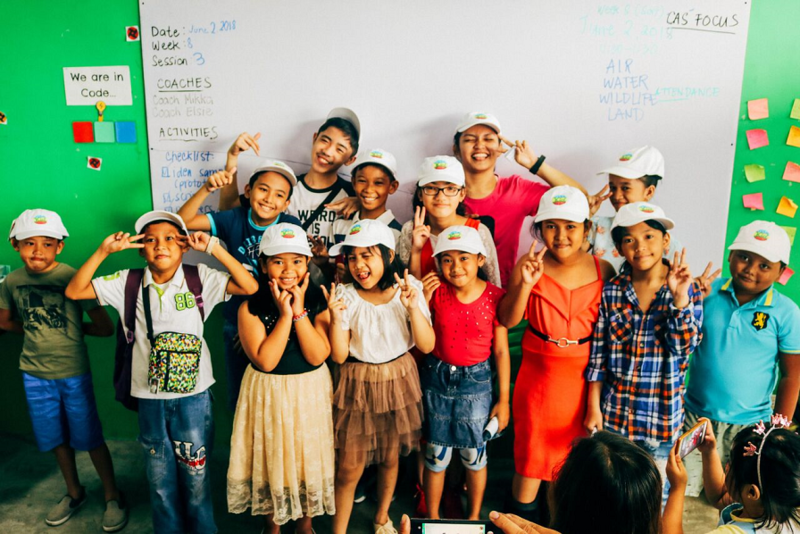 How the Department of Foreign Affairs and Trade (DFAT) is helping one entrepreneur crack a sustainable learning centre model that could benefit millions of children in developing countries around the world. The chicken farm in country South Australia where education entrepreneur and MIT Solve challenge innovator James Centenera grew up is worlds away from the classrooms in the Philippines and Pakistan where he now works. Yet it was from these early beginnings that he saw firsthand the importance of parental support and how it influences education outcomes. It's a lesson that is helping him crack a sustainable learning centre model that could benefit millions around the world. 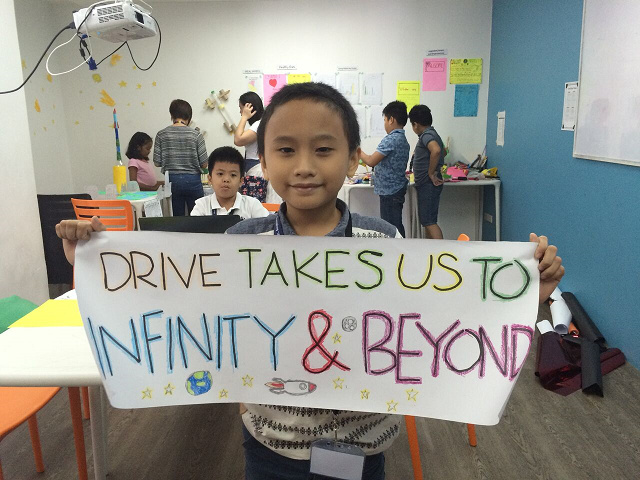 In this blog post, James explains how his social enterprise The Ultimate Learning Accelerator (TULA) is preparing children for the 21st century workplace and helping them achieve their ambitions. Schools look roughly the same in Australia, in Fiji, in the Philippines, in the US, and all across the world. There’s a classroom, there’s a teacher in the front and they’re taking a group of 20, 30, 40, 50, up to 100 students in some cases through content. But the problem is, firstly, that this kind of industrial model where you put everyone through the same grade, where you keep passing kids through even when they haven’t fully mastered a topic, doesn’t work for everyone. With TULA, we’re taking a very personal approach and not educating children based on their age, but based on their capability. A TULA student delivers a presentation on global peacekeepers. The second big problem that schools have is that they're not teaching any of the softer skills that are essential. The curriculum today is all focused on knowledge and subjects, it’s all focused on memorising information; all processes. Yet information and processes are freely available for most people if they have access to a mobile phone and mobile data. Information wasn’t freely accessible to everyone before but with the advance of telecommunications and the internet it has completely changed things. What is more important than information and processes are these softer skills, and there are three types of soft skills. One is character traits (how you behave, grit, courage), the second is attitudes or mindsets (having a growth mindset, being driven, being resilient and being optimistic), and the third group is skills (the things you can do, cognitively but also social skills and organisational skills). For example, skills like idea generation, problem analysis, decision making, inspiring people and working effectively in teams, all of those kinds of things. Leading employers of the future are looking for these character traits, attitudes and skills. Employers like Google and Facebook and Tesla and all those types of companies, but it’s not yet taught in schools. A recent study highlights the impact of automation and artificial intelligence on the nature of work and the dramatic increase in demand for social and emotional skills such as leadership and managing others (McKinsey Global Institute). The school curriculum is very slow to change. Instead of trying to change it in schools we’re teaching these 21st century skills, character and attitudes in an after-school setting, in our tutorial centres. 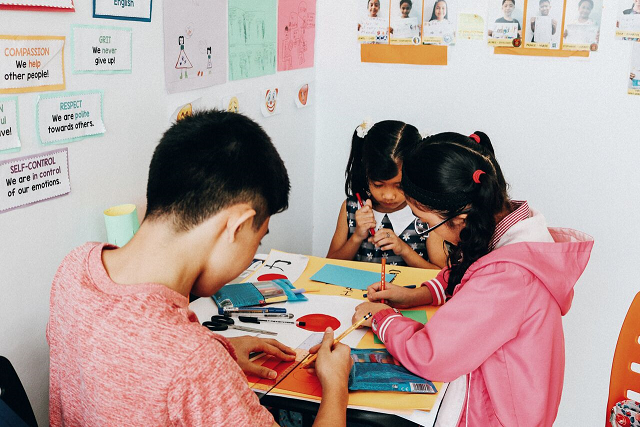 The way our learning centres operate is quite simple, it’s just like a gym; kids come and attend two or four hours a week and they pay fees as they go. We do this to stay flexible and match the cash flows of underprivileged students whose parents don’t have entirely stable jobs all the time. 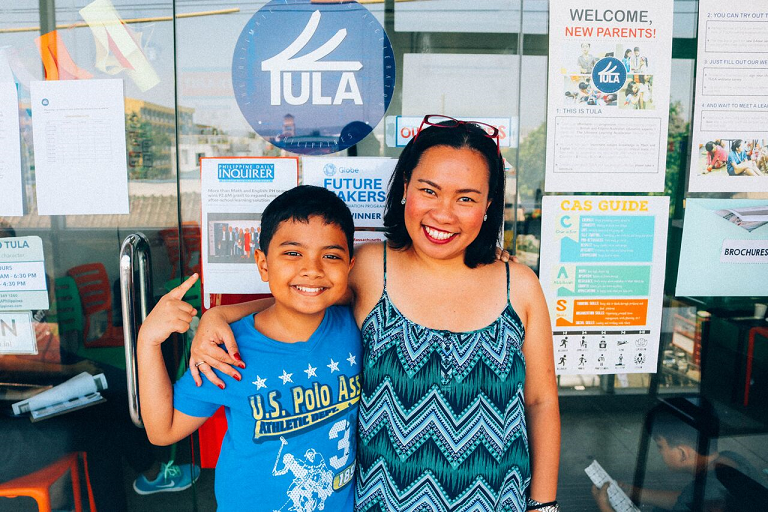 A TULA parent ambassador with her son. The impact we have on an individual is not just incremental, it’s transformative. We don’t want to just help kids learn maths a little bit better. We don’t want to just help kids learn how to read a little bit faster. We want to make sure that a kid that goes to TULA is on a completely different track to what they were previously on. We want to make sure that they can do any job that they want because they have the capability, attitudes and character to achieve their ambitions. We’re looking for observations that show that they’re changing from a shy kid to a confident kid, they’re changing from a naughty, less focused kid to a kid that practises great self-control and self-regulation to their emotions, a kid that was always giving up to a kid that’s now practising grit and persevering in everything that they do. 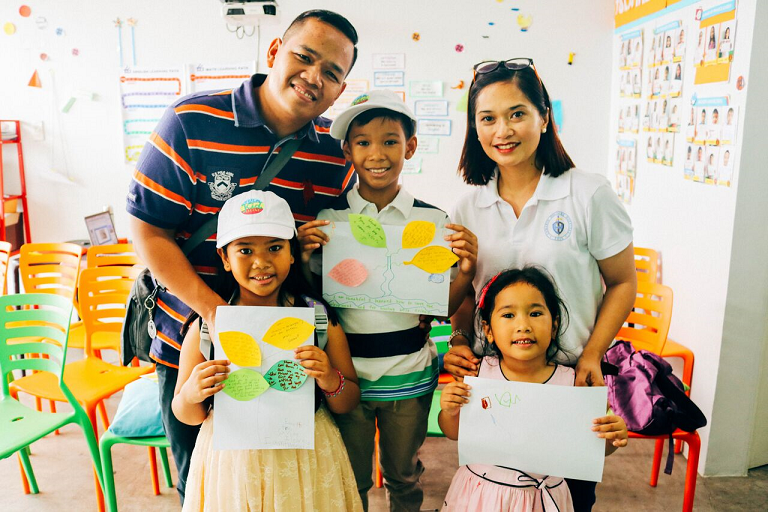 Over 82% of TULA parents say their children have greatly improved in character, skills and academics as a result of TULA’s learning programs. TULA students develop greater self-confidence and drive. We teach through real life simulations. To teach your kid to be curious like a scientist, for example, we set up a situation where they’re working a bit like a scientist and investigating the properties of something and working together in a team to come up with a new idea, implement it and test it out. 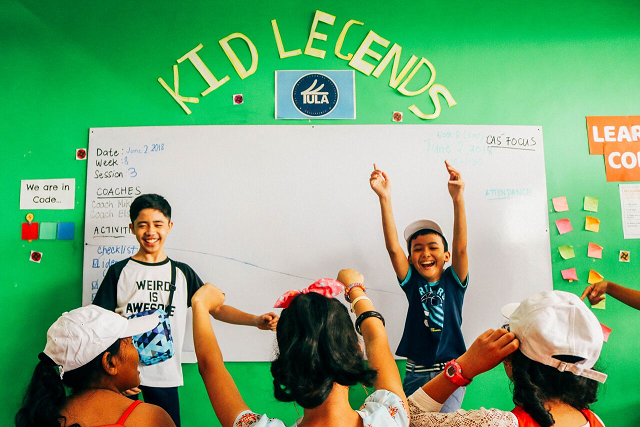 We strive to make it fun, as we know kids learn better when they’re interested and engaged. 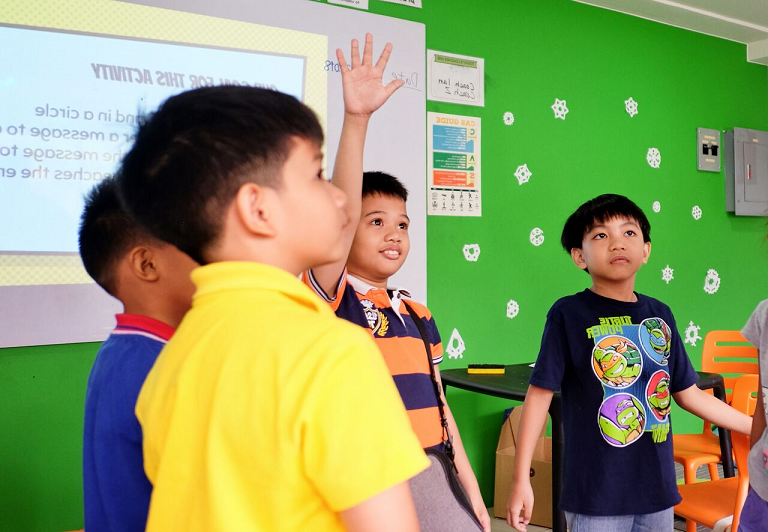 We call our teachers ‘learning coaches’ because they work like a swimming instructor that lets you play around in the water a little bit to get a feel for it. As kids are practising grit, they’re given feedback, they’re observed, they’re given tips, they’re given new challenges to practise even more grit and they slowly, slowly grow. TULA students preparing their materials for their Global Peacekeeping presentation. When we received the grant, we’d piloted our model, it was 80% there, but we hadn’t really scaled yet. The grant, the connections, the information and resources allowed us to improve our model and perfect it before moving towards a pathway to scale in different geographies and markets. Our goal is to develop a replicable model that can impact the lives of 10 million children in the developing world in the next 10 years. So the real benefits were, for example, connecting us with specific experts or other innovators in the US that have worked on similar problems and learning directly from them. SOLVE helped us reach a completely new network that we hadn’t engaged with before. With the help of funding from DFAT and Atlassian we were able to deploy our learning centre model in new locations and see how enrolment and retention goes. We were able to experiment with a lot. If we were just doing it on our own, our model would have grown much more slowly and it wouldn’t have been as strong as it is today. We wouldn’t have learned as much about how to scale TULA and we wouldn’t have had as much impact. An energiser to kick off the lesson. As part of the grant, the innovationXchange looked into our model and helped provide some technical assistance to strengthen particular elements of it. One of them was child protection. We thought child protection risks were low when we were starting out and when we had a small number of learners. But once you start to scale, that is a very, very big risk and it can sink an entire company very, very fast. So it’s important for all organisations working directly with children to have strong child protection mechanisms and controls, including a child protection policy, right at the outset. DFAT helped us strengthen our systems such that if a child protection issue were to happen, we are in a much better position to manage it. Practicing being proactive at TULA. One big insight that we had was understanding the dynamics of parents and how that connects to support for a child’s education. You do have to focus on the parents that have the appetite for support. That’s the biggest insight we’ve had over the last year as we’ve dug into different markets to try to understand why TULA is working in some settings and why is it not working in others. What it means for us is that the market that we could serve to sustainably run these centres in poorer neighbourhoods is not as big as we had thought. So if we want to continue helping kids from low socio-economic backgrounds, we must also help the kids in middle class situations to cross subsidise our services and cover some of the costs. So we’re redeploying our centres in areas where we can strike more of that balance. The next steps for us are managing this pivot where we’re striking a new balance between middle class and low socio economic segments, and then achieving financial sustainability. We’re close to proving that this middle ground can be found and that we can scale in that middle ground across the developing world. Once we've done that, we’ll start deploying all over the place and scaling to reach as many kids as possible. TULA parents are invited to see their's children's progress. Providing the capital to organisations that are still at this early phase and giving them the time and support to develop approaches that work is super important and has helped us massively. If we didn’t have that support, we probably would have closed down a year ago. My motivation for all of this stems from how fortunate my upbringing was. My parents emigrated from the Philippines to Australia and I was born in Australia along with two of my brothers. My dad was a chicken farmer and my mum looked after us as a full time mum at home on the farm. They saved money, they sacrificed, they sent us to a relatively affordable private school in country South Australia and as a result, my brothers and I all graduated with engineering degrees from top universities in Australia. Immediately after we graduated we had all these amazing opportunities and careers that awaited us. Travelling back to the Philippines a little bit when I was younger and also volunteering on Habitat for Humanity trips in college, I would go to Cambodia for example and see these kids that look exactly the same as me, and also come from very, very similar backgrounds. The only difference was the opportunities we’d been given growing up. These kids in Cambodia, Nepal and in the Philippines were given far less opportunities than me. They worked heaps harder than I did. They were nicer than I was and yet their futures were massively constrained. I realised this was the case for 90% of the world and it’s because the education systems across the world aren’t strong enough to provide that equal opportunity. That has been my motivation all throughout; to make sure that there’s a fairer, better, more equal chance for everyone, regardless of who their parents are and regardless of where they’re born. The key I see to solving that problem is making sure that at least there is a basic level of quality education that’s available to all. TULA kids supporting each other. 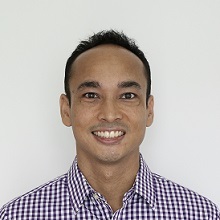 James Centenera is the co-founder of The Ultimate Learning Accelerator (TULA) and Affordable Private Education Center (APEC) Schools in the Philippines, which provides students with access to world-class education at an affordable price. He works with governments around the world to reform their education systems. He also led the design and selection of the MiSK and Gates Grand Challenge this year for education, where $100,000 is being given to 10 innovative ideas in education, with the winners to be announced this November. In 2017, the innovationXchange partnered with the Massachusetts Institute of Technology (MIT) Solve initiative and Australian software company Atlassian to help communities and governments prepare for the future of work. TULA was awarded pilot funding under phase 1 of the ‘Youth, Skills and the Workforce of the Future’ Challenge. 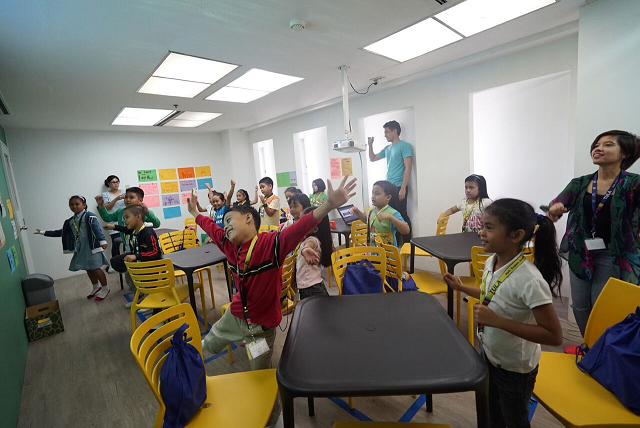 Since being recognised by the MIT Solve initiative, TULA has directly helped more than 250 children in the Philippines and Pakistan develop 21st century skills and character and has also helped partner schools improve, indirectly impacting 12,000 students. 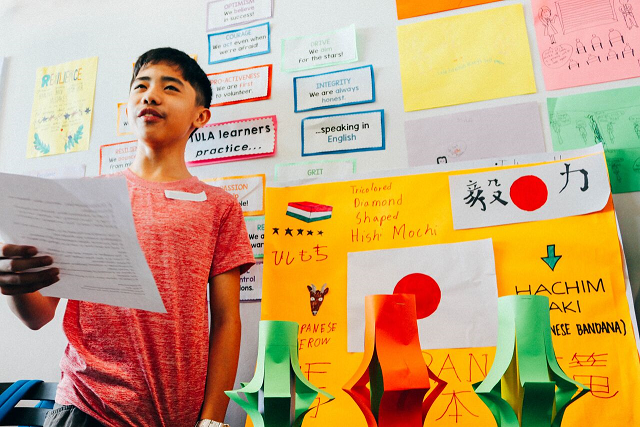 Perhaps the greater impact of this recognition has been helping TULA improve the sustainability of its learning centre model, therefore influencing the potential to scale up from serving hundreds to serving millions, just like Kumon, the global Japanese tutorial chain.